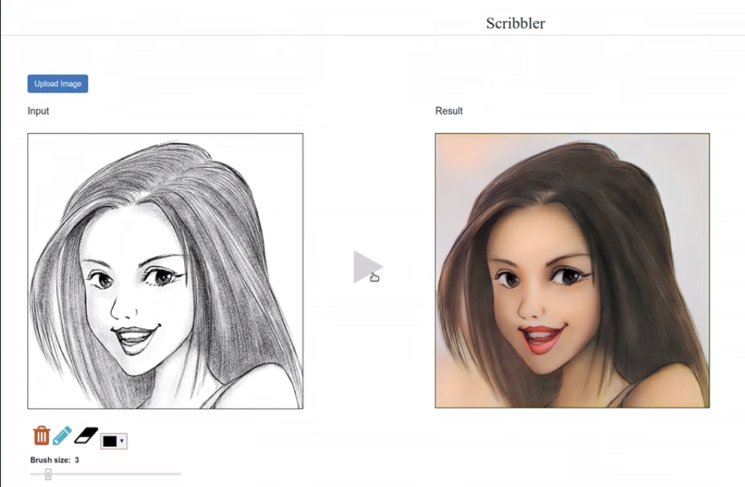 Scribbler is powered by Adobe Sensei AI engine. 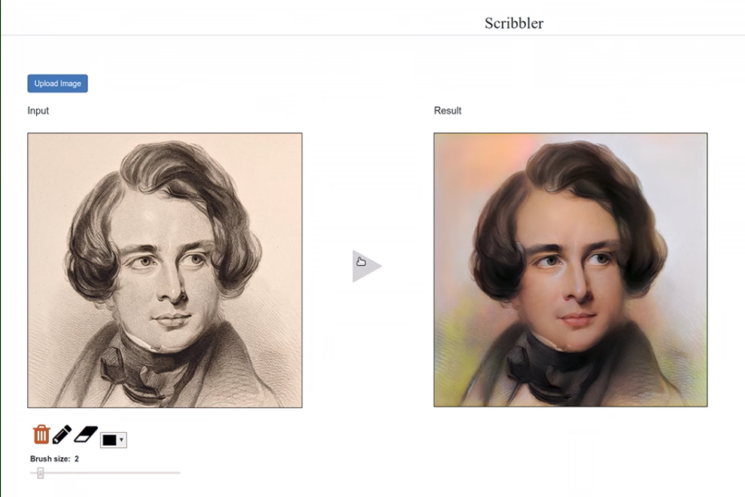 It’s trained on thousands of images of the human face, both black and white and in color. The software is able to recognize the facial features, and it can add the color to the appropriate areas. And it’s not just the color, but it also adds shades to give the more realistic look to the portrait. Since the program is trained on the images of the human face, it is limited to colorizing only them. In other words, it still can’t colorize full body portraits or landscape photos. However, it doesn’t work only for photos. 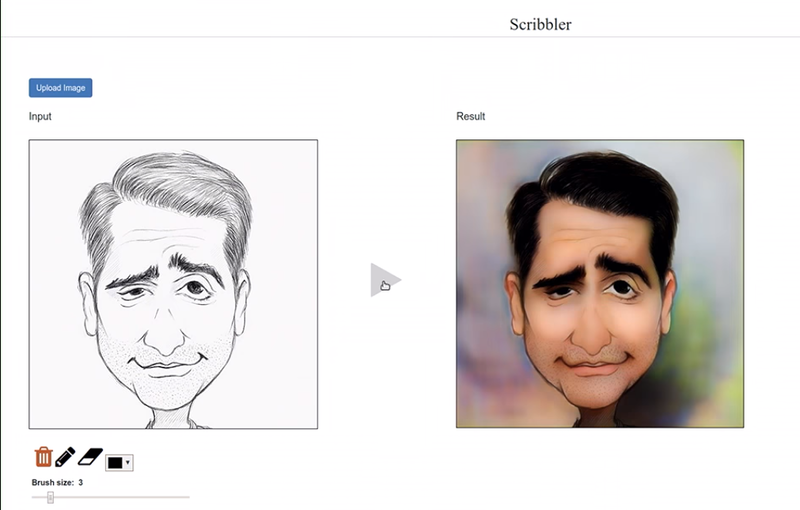 It can add color to sketches and drawings as well, in only a couple of seconds. And again, it does a pretty decent job. It might need some fixing, but all in all, it seems like it could save illustrators and editors plenty of time to add color from scratch. As I mentioned, in addition to adding color, Scribbler can also add texture. In the presentation, you can see how it applies different textures to a sketch of a handbag. And I guess this means it doesn’t work only with portraits, but it can be extended to other kinds of sketches as well. For now, it’s not clear when and if Scribbler will be a part of Adobe’s Creative Cloud apps. In the video description, they write that these “may or may not be features and/or new products [they] integrate down the line.” But I do hope we’ll get to see Scribbler included in the future, because it seems like a useful, time-saving feature. And even at the early stage, it does a pretty good job. Appears to go for Middle European skin colour only. Adobe = a dumb ?